Moto Z2 Play: Designed for more than just phone! All New Maruti Ertiga: Drive Effortlessly! HOW TO DOWNGRADE TO WINDOWS 7/8 FROM 10? 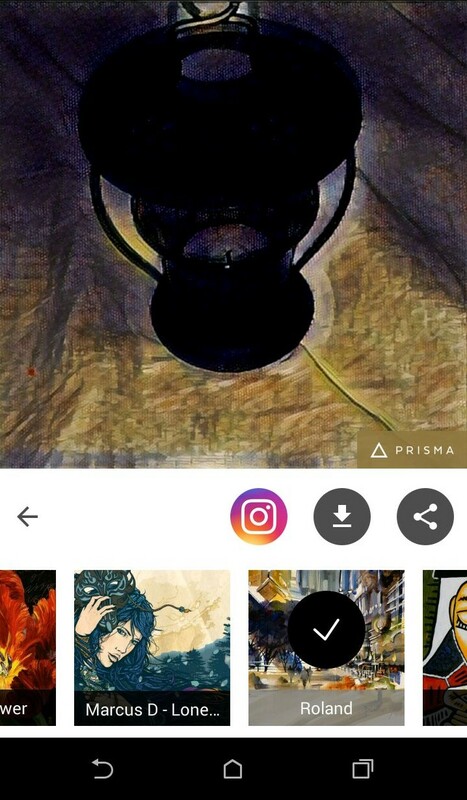 Prisma, a new photo app on board, has been quite popular over every mobile operating system. 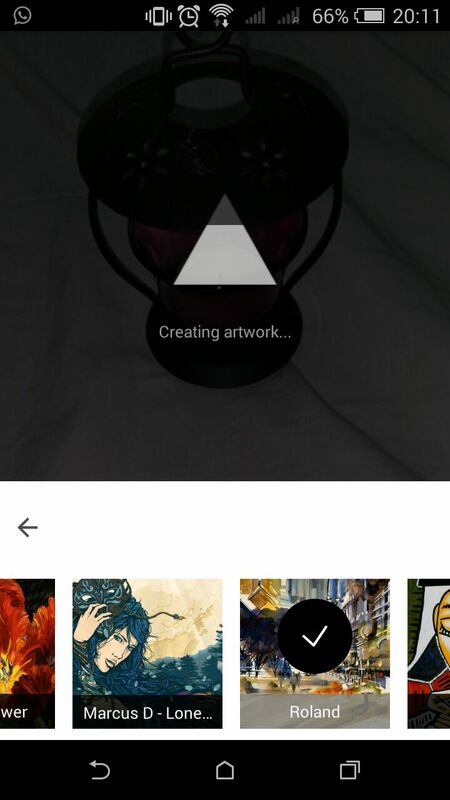 The app provides a series of “artistic” filters to users’ photos, and allows the user to share the “masterpiece” created on Facebook, Instagram, or the other social platforms via the Android share menu. Prisma is a free and available on Android v4.1 and up. One might think that a new photo filter app is hardly worth anything – after all, we already have Instagram and a thousand would-be competitors for the app in question. But Prisma is something else. The filters are so extensive,artistic and dramatic that they practically turn each photo into an expressive piece of artwork. In some cases it’s hard to believe that the images are not real but actually created using nothing but semi-automatic digital tools / filters. Some of the filters are also named after the artists that inspired them. Filter strengths can be adjusted with a swipe gesture, though those looking for something fine-tuned – Prisma is not for you. 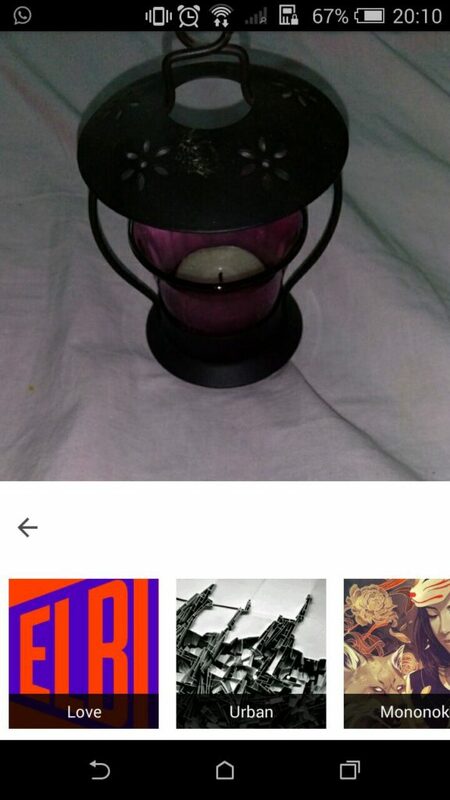 Prisma is designed to be pretty low-effort. The app can click pictures from your device’s basic camera or import photos from the phone’s gallery and edit them. Next articleHow to reset password in WordPress CMS ?